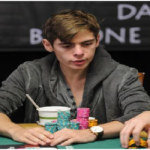 This has been a great year for German professional poker player Fedor Holz. 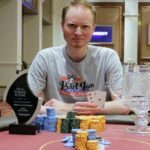 He has won more than $16 Million in last 12 months and the latest is €50,000 Super High Roller event at EPT#13, where he collected, €1,300,300, being a champion. 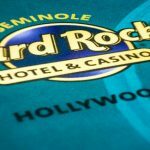 The Ace is doing simply marvelous at poker field and making his opponents think twice before playing with him. EPT#13 Super High Roller for buy in €50,000 took place from August 20 to August 22 in Barcelona and received 102 entries, out of which 78 were unique and 24 were re entrants. The prize pool for the whooping Super High Roller was €4,897,530.Most of the player participating this super High roller were top professional either of online or offline places, but it was Holz, who created history by winning most of the prize money. The 23 year old pro proved once again that he is the guy, who can change anyone’s analytics at anytime. Player like Timothy Adams, French Sylvain Loosli, United kingdom’s Erik Seidel, US pro Conor Drinan, Spanish Adrian Mateos and Julian Stuer were in Final table. 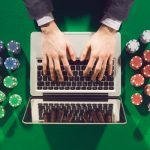 The final table was filled with only professionals who have done really great in their live poker career, but everything went wrong on their side. Not only this, but they helped Holz to grab the winning Trophy and the first prize of a whooping amount €1,300,300. Conor Drinan of United States made nearly double to his invested buy in and it was €98,000 for him. He finished at 13th position. Spanish Adrian Mateos, was at twelfth place for €98,000, and John Juanda from Indonesia collected €105,300, being 11th positin. It was Chinese Stanley Choi, becomes 10th place holder for a winning share of amount €105,300. 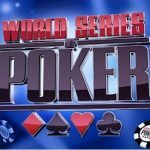 Erik Seidel from United States eliminated to ninth place for €137,130, german Julian Stuer was eliminated to eighth place for €181,200. Canadian Daniel Dvoress hit the rail to seventh and pocketed an amount of €232,600, meanwhile just after a few more hands Sylvain Loosli of France hit the rail to sixth for €293,800. 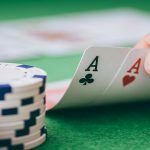 A pro from Azerbaijan named Ahadpur Khangah made a nice total of amount €377,100, before getting busted to fifth position and Greek Alexandros Kolonias was at third position in the winners list for a total winning share of amount, €467,700. The three handed game included Hollz, Canadian Sam Greenwood and Timothy Adams of USA. 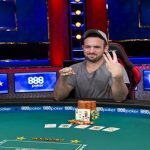 Holz was seated left to Adams, but Adams didn’t manage to use his chip lead against other two players, and was off from the field to third position. 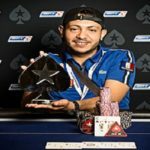 He made €597,500 from the tournament. It means Fedor Holz and Sam Greenwood sat opposite to one another and played until the final showdown at point when Greenwood had 6♦5♥, whereas Holz had winning hands of A♦K♥. 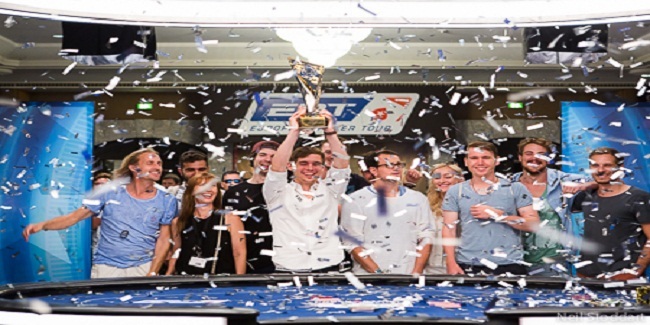 Fedor Holz collected €1,300,300, being the champ and Sam Greenwood collected €903,600 being the runner up.